Gartner believes the top three drivers for security spending will be security risks, business needs and industry changes. Worldwide spending on information security products and services is forecast to reach $124 billion in 2019, up from $114 billion this year. This is according to market analyst firm Gartner, which foresees market growth of 8.7% next year. In its analysis, Gartner says the top three drivers for security spending will be security risks, business needs and industry changes. Privacy concerns are becoming a key factor and will drive at least 10% of the market demand for security services through 2019, impacting a variety of segments, such as identity and access management, identity governance and administration and data loss prevention. "Persisting skills shortages and regulatory changes like the EU's Global Data Protection Regulation (GDPR) are driving continued growth in the security services market." Highly publicised data breaches, like the recent attack on SingHealth that compromised the personal health records of 1.5 million patients in Singapore, reinforce the need to view sensitive data and IT systems as critical infrastructure, Deshpande adds. "Security and risk management has to be a critical part of any digital business initiative." According to the forecast, at least 30% of organisations will spend on GDPR-related consulting and implementation services through 2019. "Organisations are continuing their journey toward compliance with the GDPR that has been in effect since 25 May. Implementing, assessing and auditing the business processes related to the GDPR are expected to be the core focus of security service spending for EU-based organisations, and for those whose customers and employees reside there." 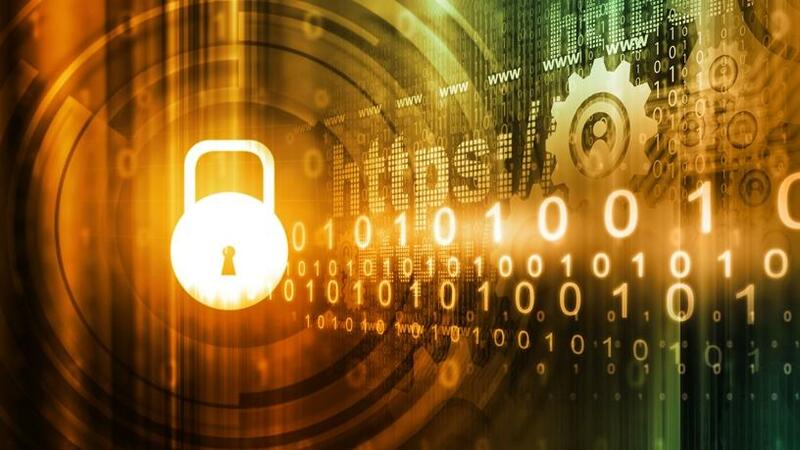 Risk management and privacy concerns within digital transformation initiatives will drive additional security service spending through 2020 for more than 40% of organisations, reveals the Gartner study. In addition, services will represent at least 50% of security software delivery by 2020. "Security as a service is on the way to surpassing on-premises deployments, and hybrid deployments are enticing buyers. A large portion of respondents to Gartner's security buying behaviour survey said they plan to deploy specific security technologies, such as security information and event management, in a hybrid deployment model in the next two years. Managed services represented roughly 24% of deployments, on average. "On-premises deployments are still the most popular, but cloud-delivered security is becoming the preferred delivery model for a number of technologies," concludes Deshpande.